Sat on the south coast and on the edge of the High Weald AONB, Winchelsea Beach is a welcome spot for a relaxing holiday. It is a smaller resort than some of its neighbours so a cottage holiday here offers visitors a bit more peace and quiet. Winchelsea beach is shingle, and on a warm summer day, you’ll find plenty of people lounging in the sun. In the winter it is well suited to a bracing walk in the fresh sea air. With the High Weald AONB so close by, visitors can venture into this beautiful swathe of countryside for a change of scenery and plenty of picturesque walks. The ancient town of Winchelsea is also a nice place to stroll around for an afternoon. Whatever the season, enjoy a seaside getaway at Winchelsea Beach. 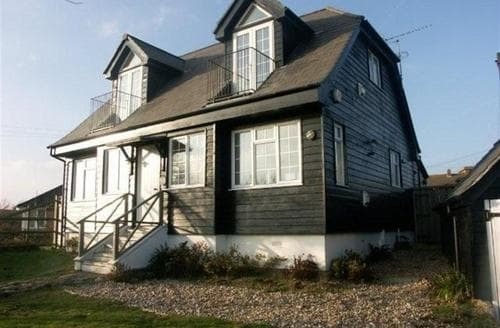 What our customers are saying about our Holiday Cottages In Winchelsea Beach To Rent. "S10582 is extremely well equipped, clean and comfortable. 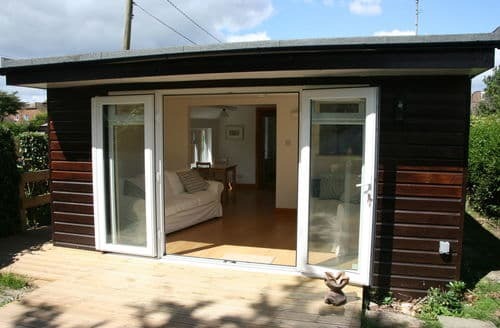 This is obviously a private holiday home which we are allowed to borrow from time to time and so should not be compared with purely commercial lettings. The kitchen is very well laid-out and equipped with quality appliances - what a boon to have a dishwasher as well! 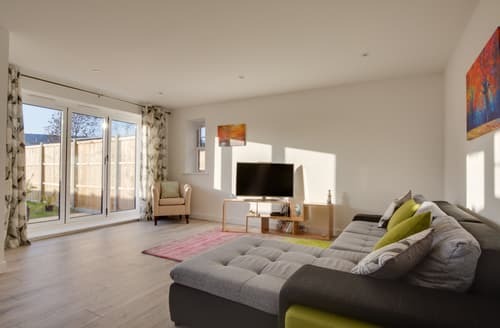 The seating area has very wide windows and patio doors overlooking the rear garden. The garden is long with semi-wild borders and a meandering lawn (cut by visiting gardener) which has frequent visits from the local birds etc. The spacious bedroom is nicely furnished, again with better quality than normal furniture.This is an ideal spot for touring or just exploring the local coast-line. This area must be one of East Sussex's best kept secrets. 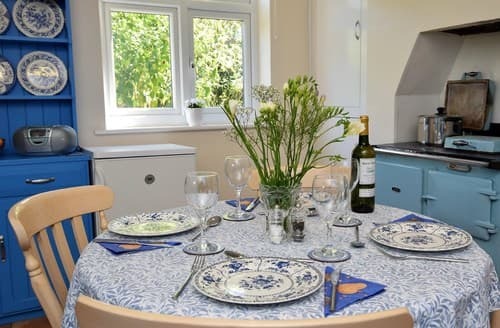 There is a local Co-op for daily requirements; a pub/deli nearby and other amenities.We really enjoyed our first stay here and hope to be able to do so again in the future." 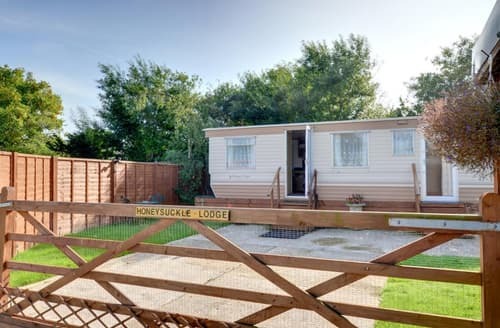 "This was our second stay at the caravan at Honeysuckle and we hope to return again later this year. The caravan is so clean and comfortable and well equipped. The garden is beautiful and safe for our two little dogs who absolutely love it all. The location is perfect for the beach and the little Co-op has a good selection of provisions. Our hosts were both so friendly and thoughtful and we feel most grateful for their help and kindness. Thank you for yet another perfect break." 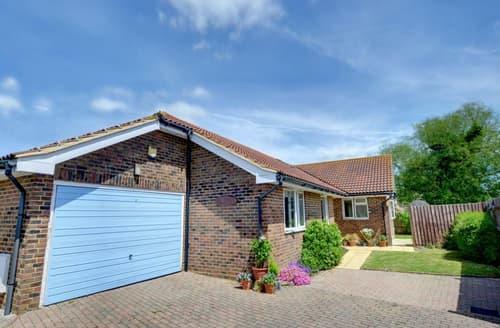 "We (2 adults / 1 child 8 years) made us feel very comfortable in the house. The garden is really nice as in the photo. The location is 10 minutes ruhig.In&#39;re on the beach (pebble) beach of Winchelsea, supermarket and pub. Winchelsea and Rye (sandy beach) are also within easy driving distance to erreichen.Als starting point for many excursions in the south east of England in any case to Brown empfehlen.Andreas Germany"
"The holiday property was a first class holiday property and the buses stopped directly outside just away from the corner going in one direction to Hastings and the other to Rye. From these two places there were connections to many other places so excellent particularly for senior bus pass holders. We are hoping to book it again next summer. But it would be very comfortable for stays at any time of the year." 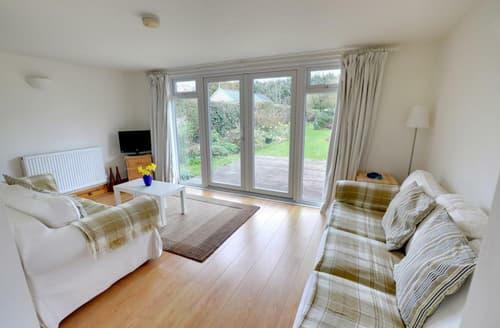 " A very nice cottage, cosy and well-equipped in a very attractive location. We have done walks on the coast, along the Canal, round Rye and on Dungeness. Also loads of National Trust and English Heritage to choose from : can recommend Smallhythe Barn, Scotney Castle, Batemans and further afield, Bodiam Castle. Also Battle Abbey. Apart from one day, we had brilliant weather. A memorable trip."